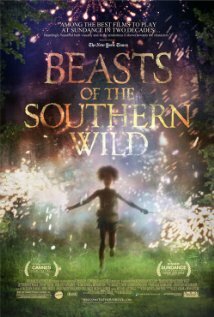 A rogue CIA agent must rescue the President’s daughter from a cryogenic prison in outer space that has been overrun by dangerous criminals to avoid being sentenced for a crime he didn’t commit. 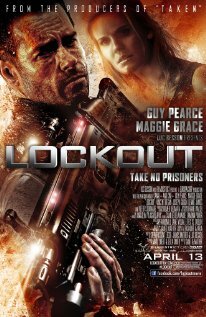 Lockout is available on Blu-ray and DVD tomorrow. 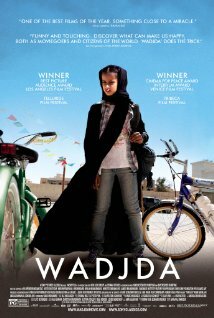 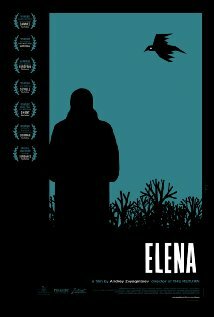 A teenage girl in Brooklyn gradually embraces her identity as a lesbian, which begins to put added strain on her parents already-fragile marriage. 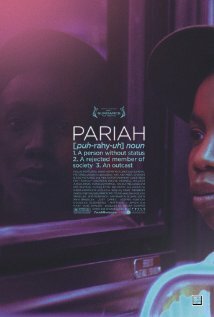 Pariah is available on Blu-ray and DVD today. 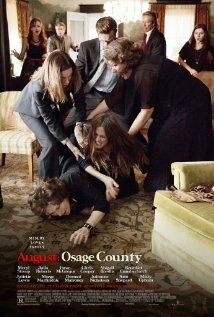 A man struggles with the discovery that his wife, who is in a coma after a boating accident, was having an affair. 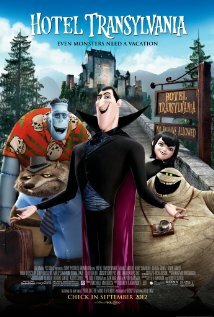 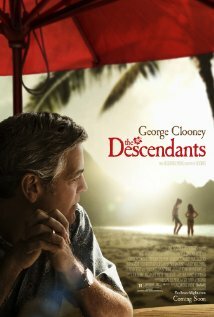 The Descendants is now playing in theaters nationwide.